Wearing a casual and soft right side part, Sergio Ramos short hairstyle has a distinctive look. When he sports streaked locks that rise high from his forehead, he calls attention to his obvious zest for life. His base color is a dark blonde, but it’s lightened skillfully and coaxed upward in a non-curly spike. The 2012 Euro football notable is often seen sporting facial hair which includes a short, natural mustache. The Spanish football player was born in Camas, Spain in 1986. He has massaged natural ability and dedication to the sport into a recently re-sign with club Real Madrid. His contract is good until 2017. He plays a defense position. He has been playing in this position for some time. When on the field, Ramos has a much softer and shorter styling emphasis. It is still quite full, but gives no evidence of the straight up spikes of the posed pictures. The spikes are mid-length on the top but trimmed quite close on the sides and back. His tresses appears to be thick and wiry, so they holds up well even during active game play. Because his style is not flattened or weighed down on the sides of his head, it adds balance to his rather long, narrow face. There is no appearance of heavy pomades, creams or sprays to hold the hairs in place. In fact the style is one which looks very natural, while still staying in a casual, yet managed design. In order to mimic Sergio Ramos with short hair, a very good haircut would be a good base. 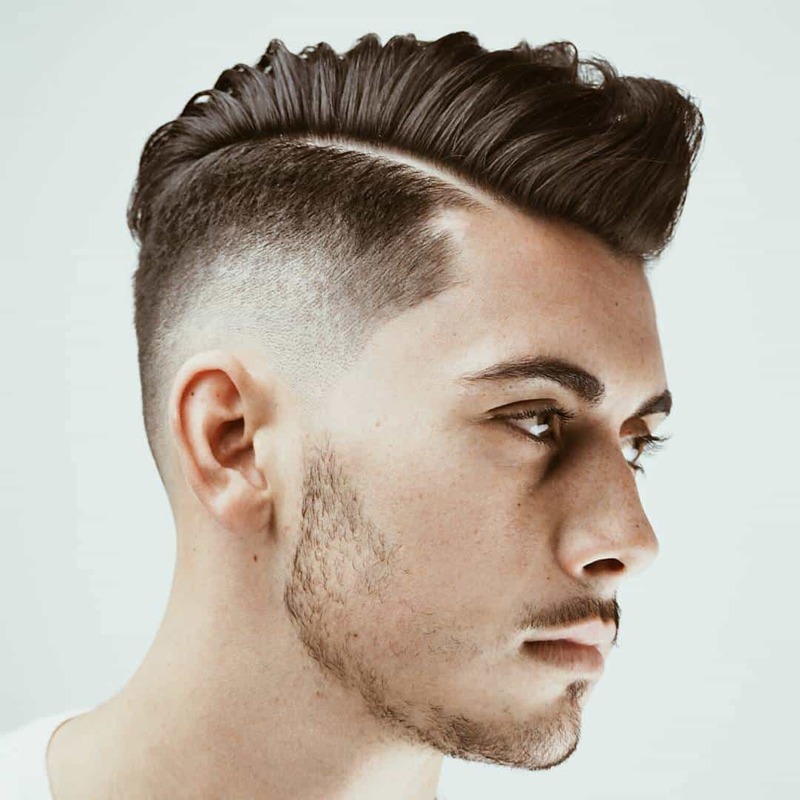 If your texture is other than fairly thick and coarse, it would require an extensive amount of upkeep. The variable color on top of the head is not something which would occur naturally for most men. This additional feature would require extensive upkeep.